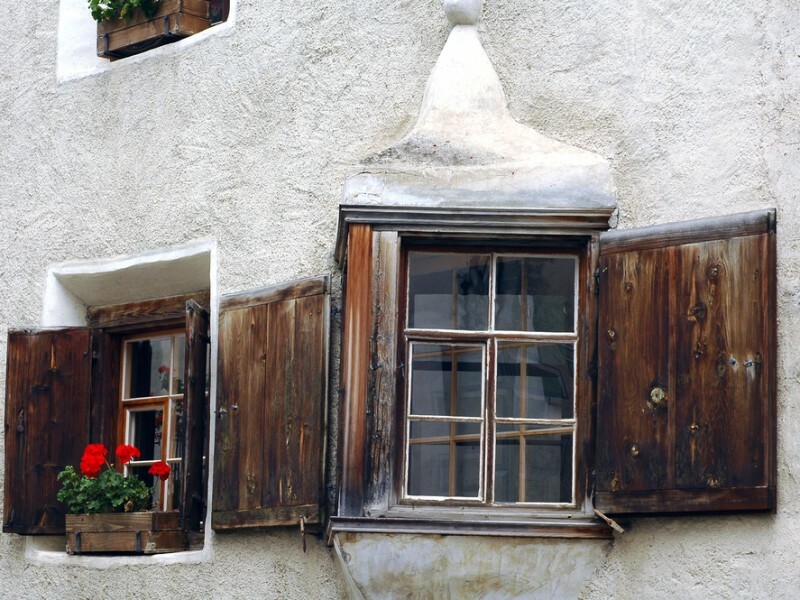 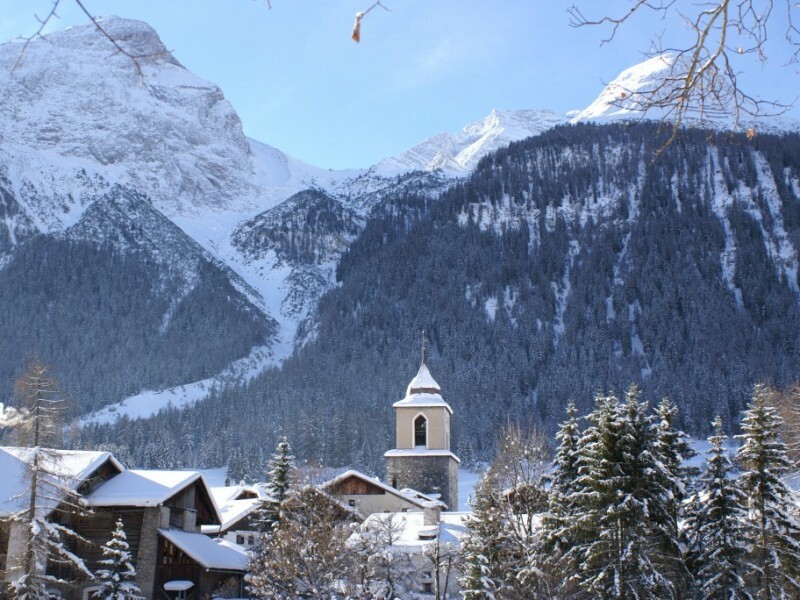 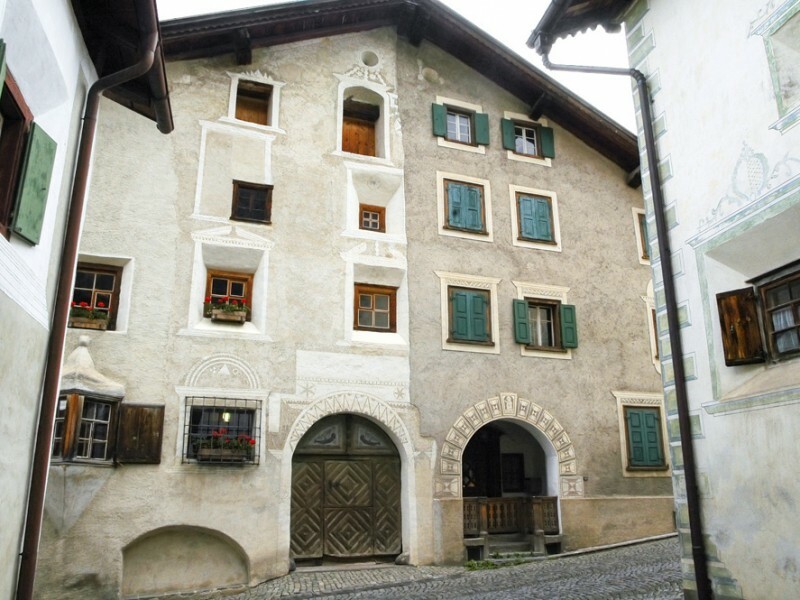 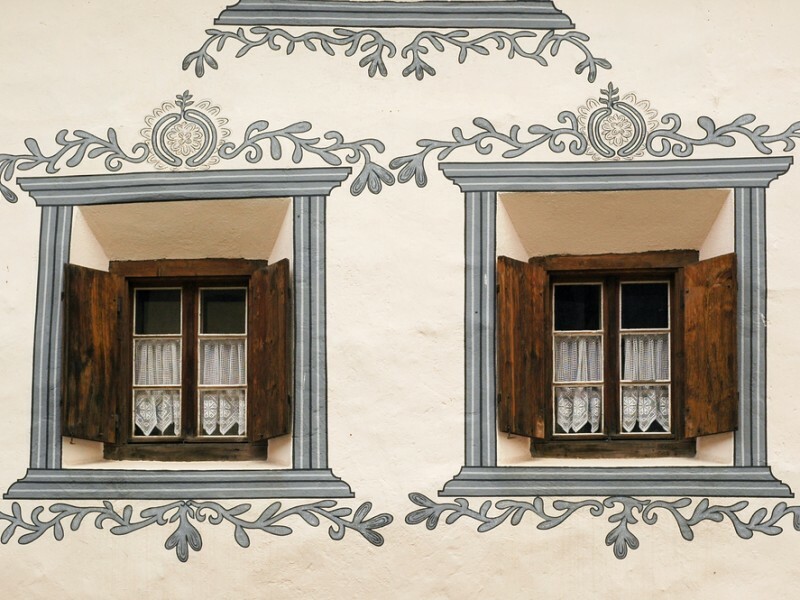 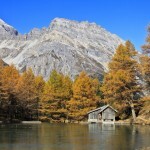 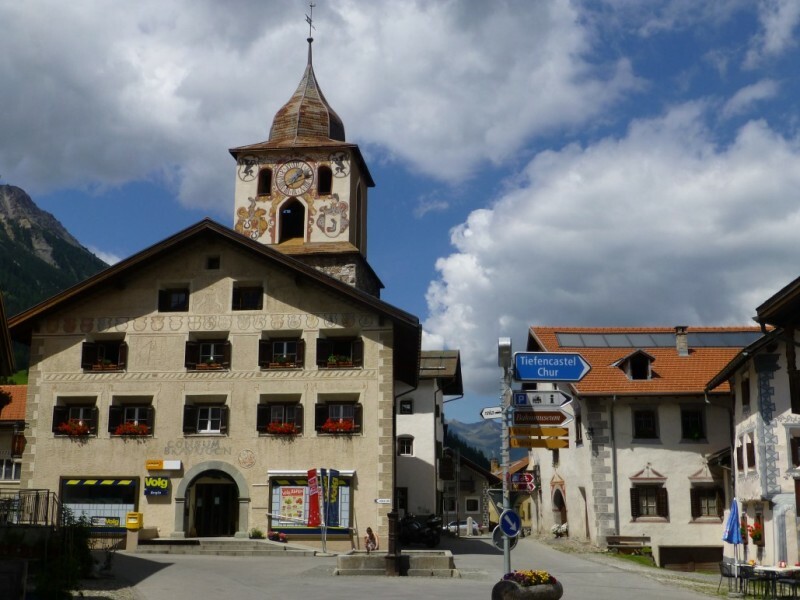 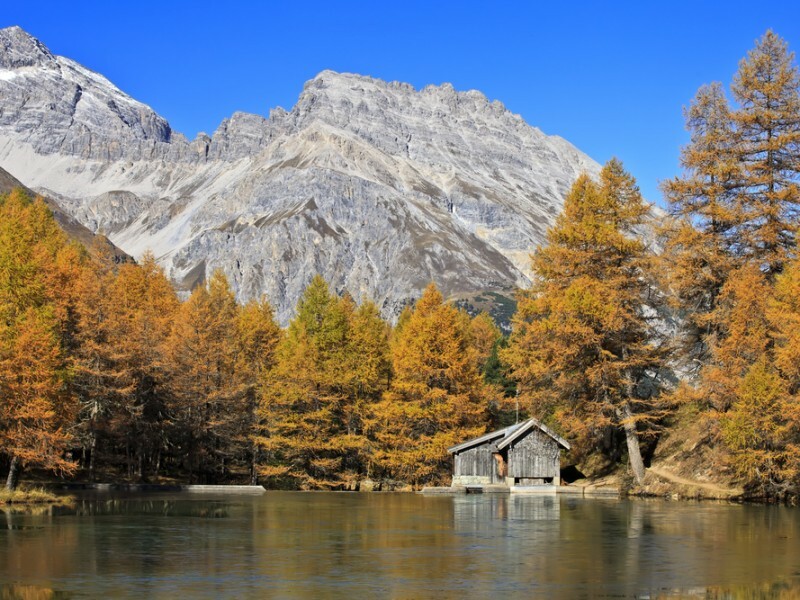 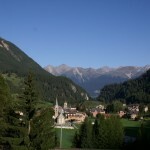 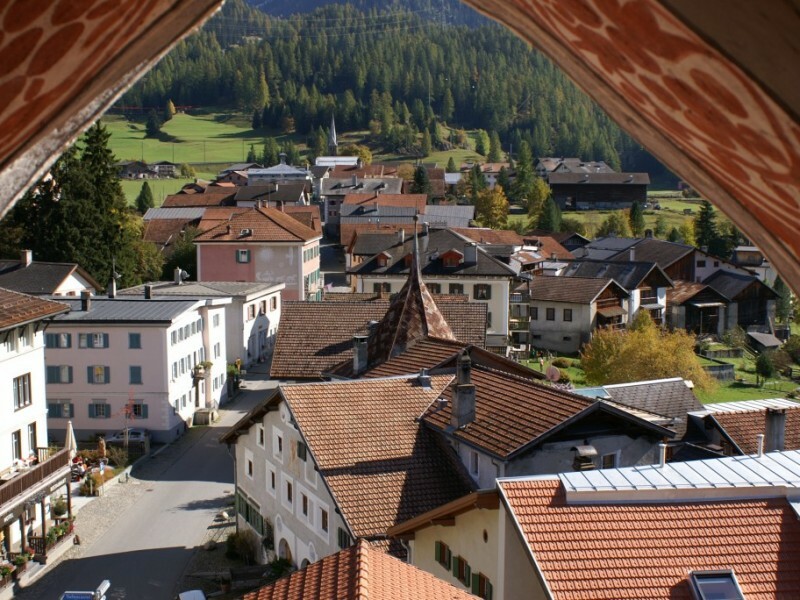 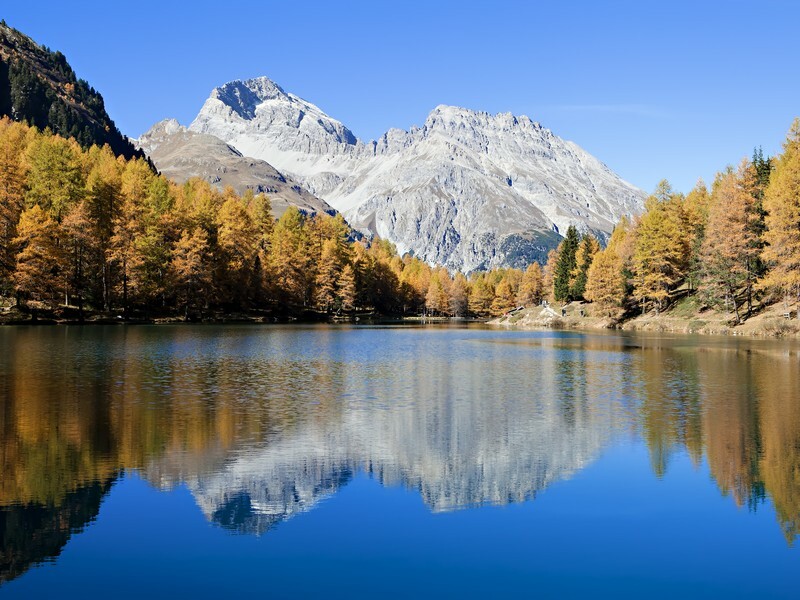 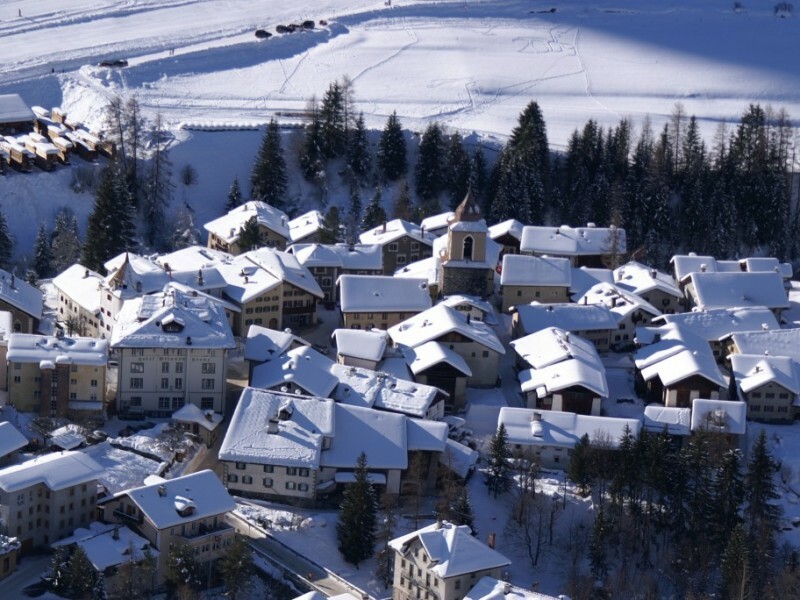 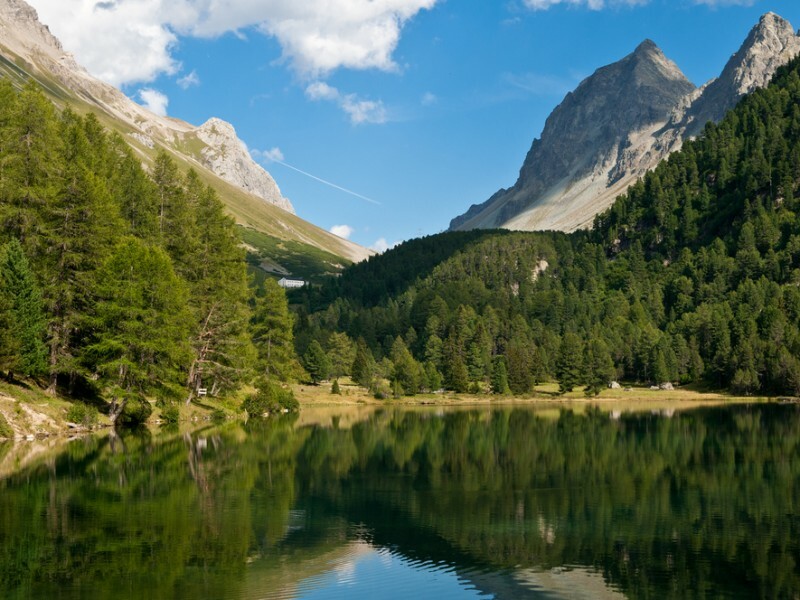 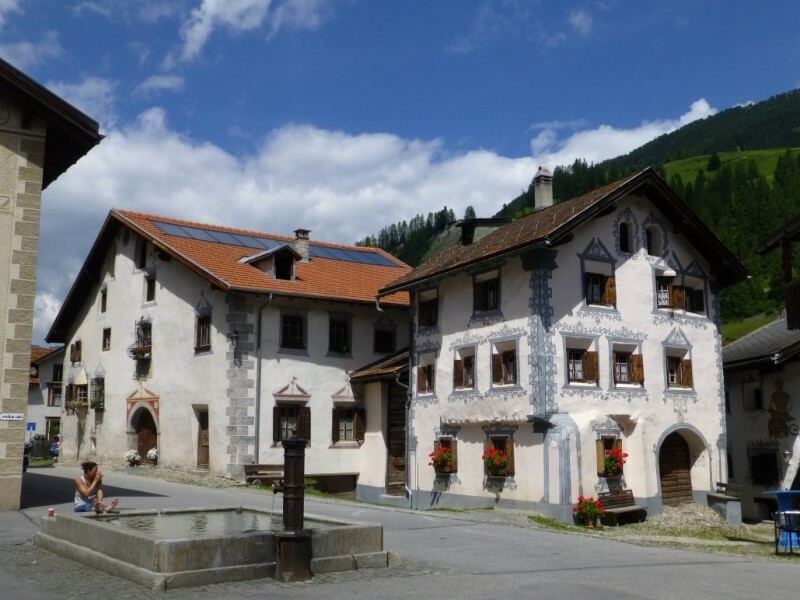 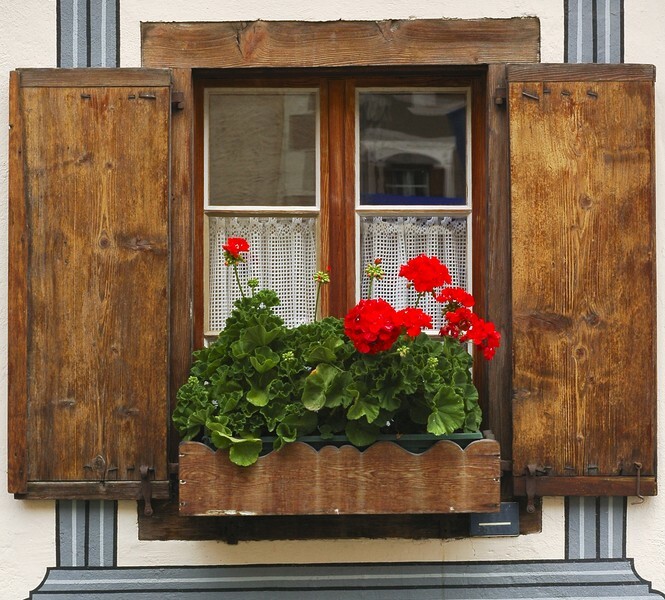 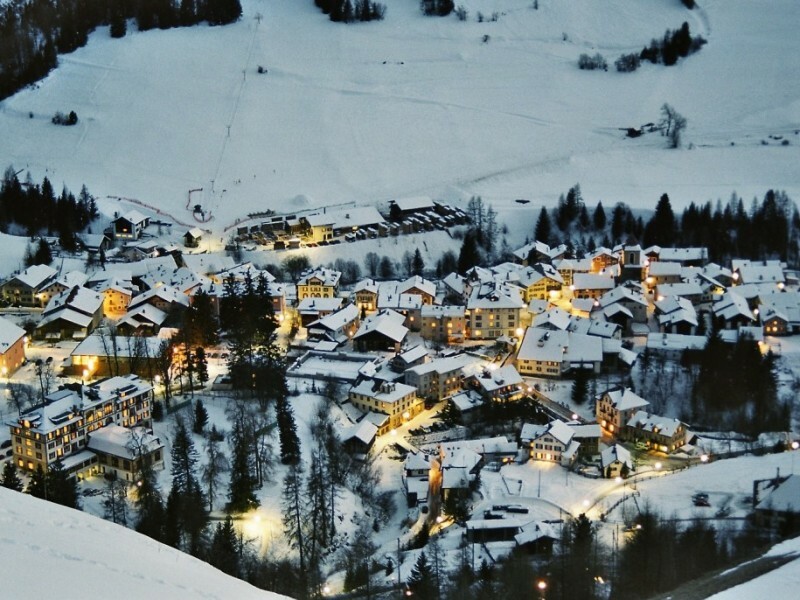 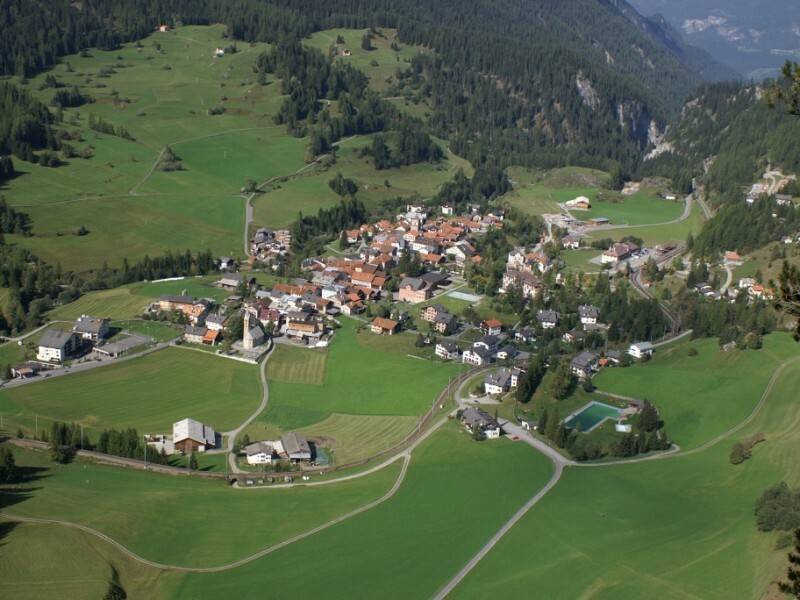 Bergün is a romantic mountain village in the Engadine style and lies in the midst of a magnificent mountain landscape on the Albula Pass at 1373 metres above sea level. 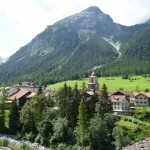 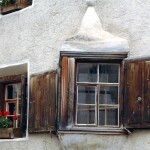 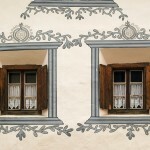 In Bergün Graubünden is still the same as on the advertising photos! 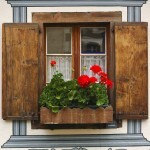 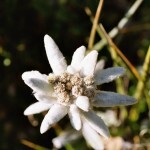 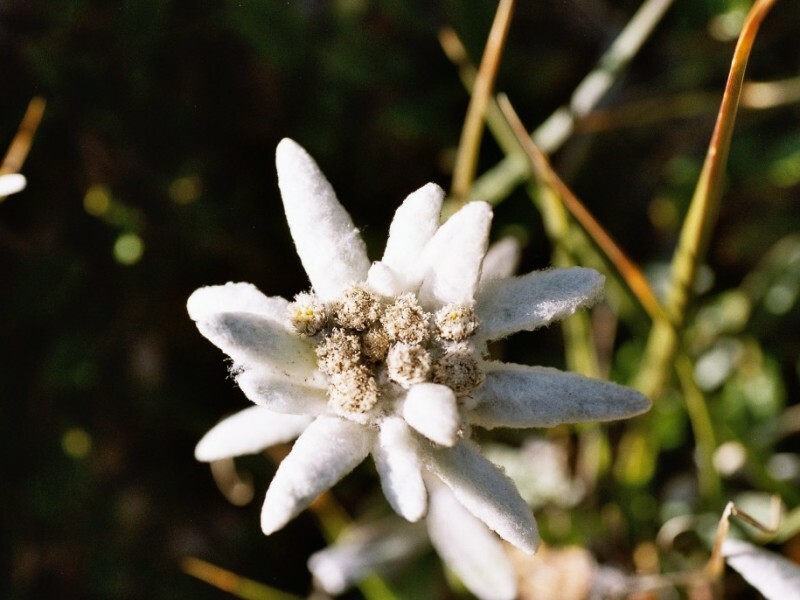 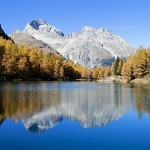 Fresh and healthy mountain air, hospitable people and incomparable mountain landscapes make your holiday unforgettable. 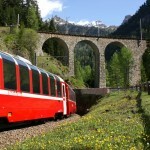 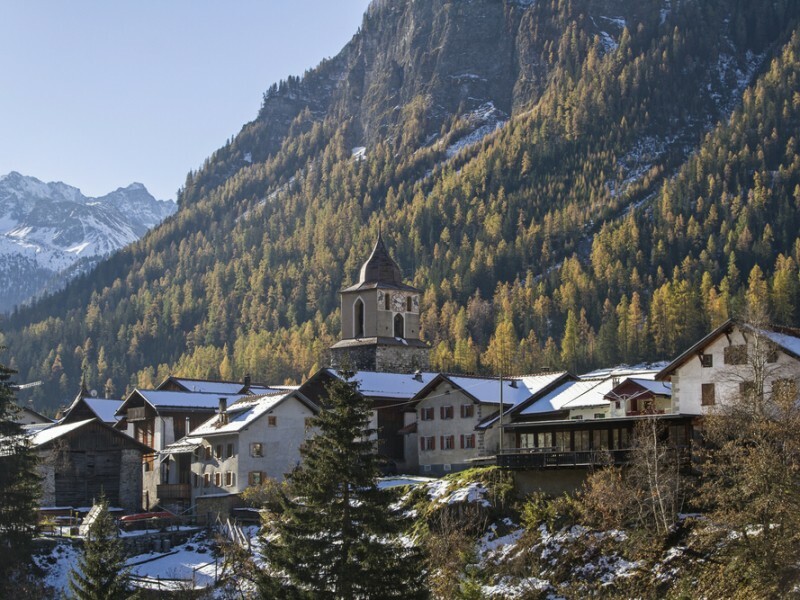 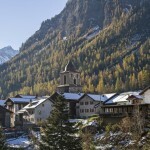 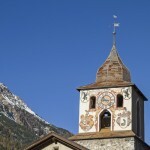 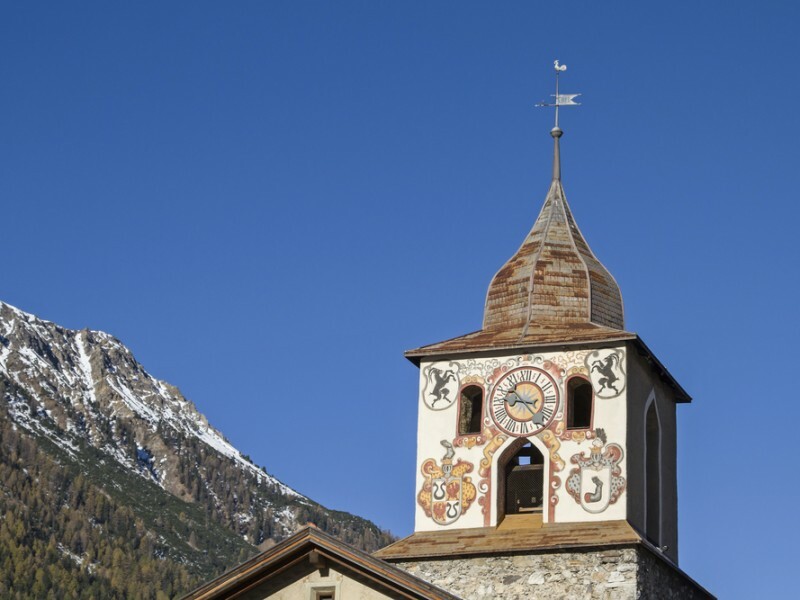 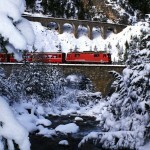 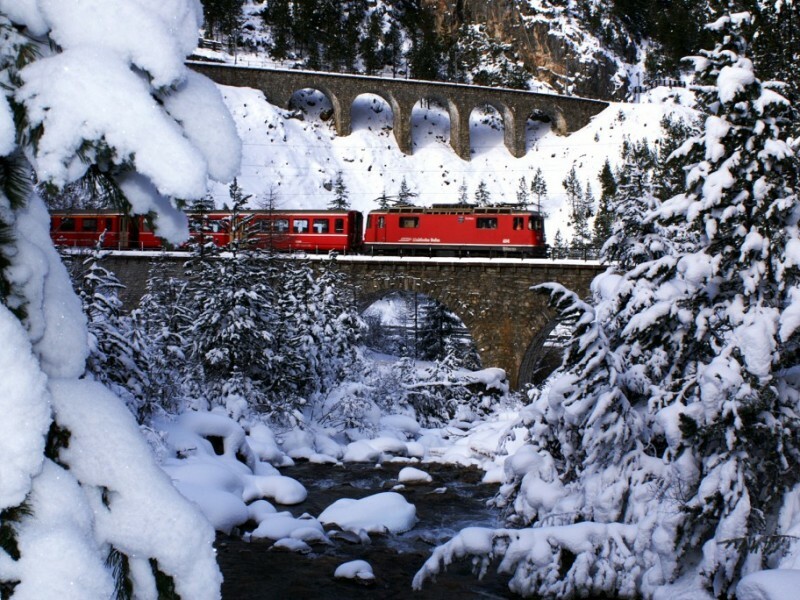 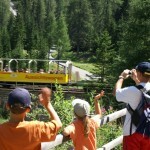 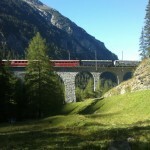 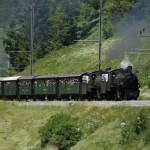 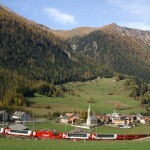 The world-famous Glacier Express St. Moritz – Zermatt also stops in Bergün. 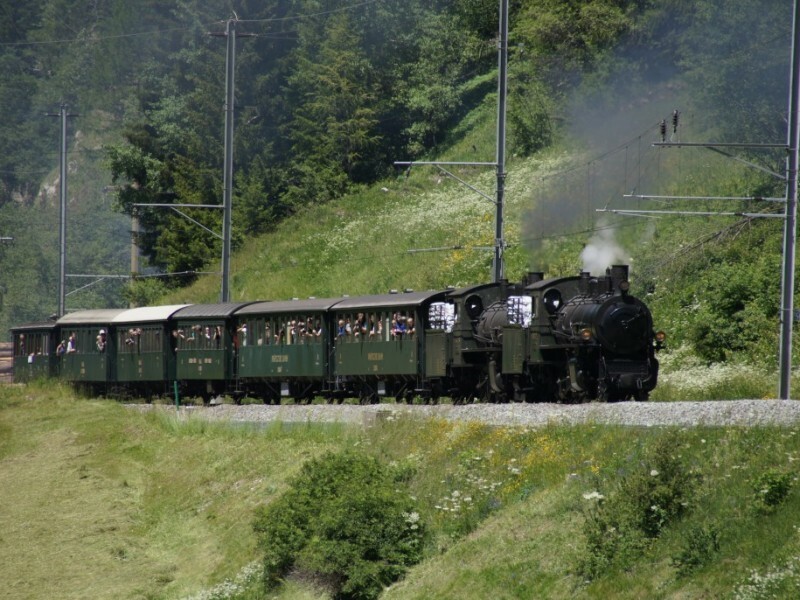 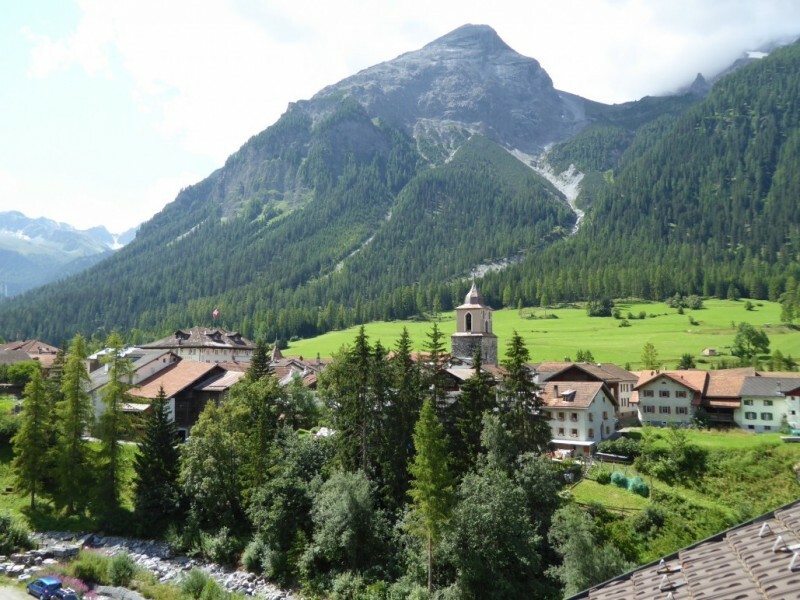 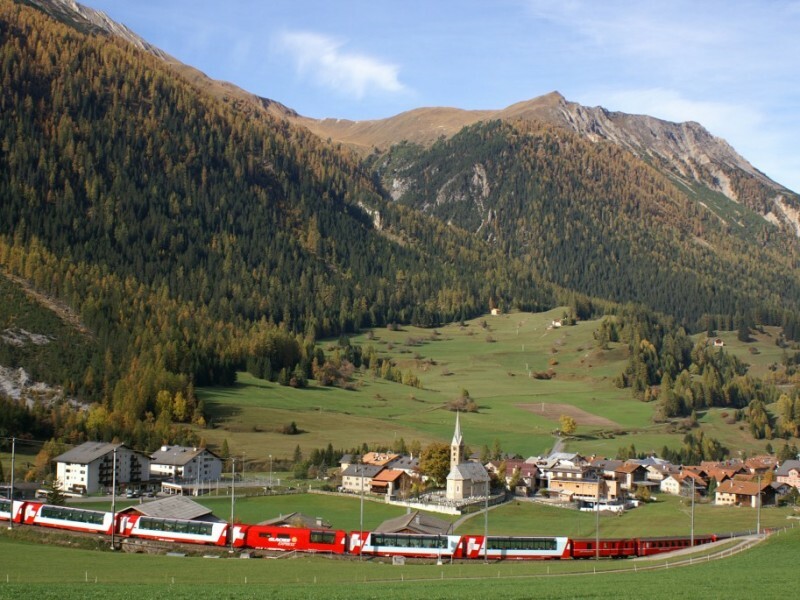 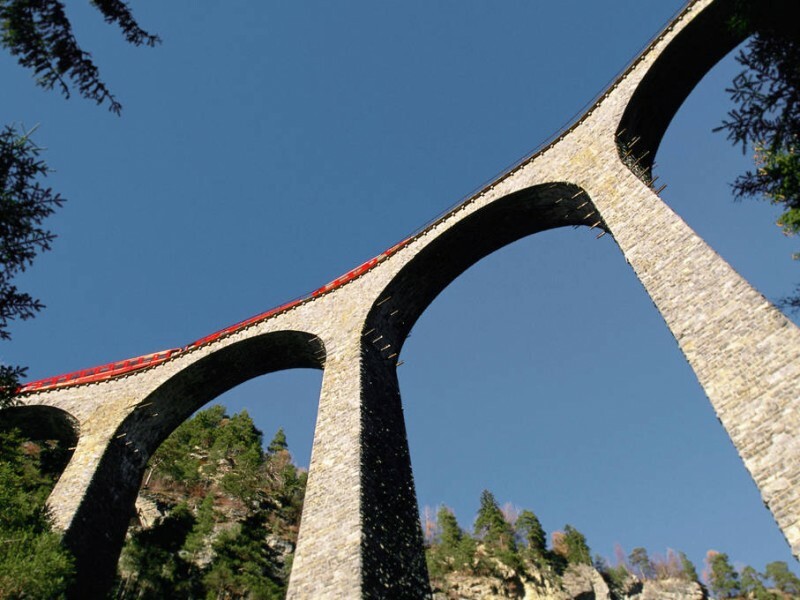 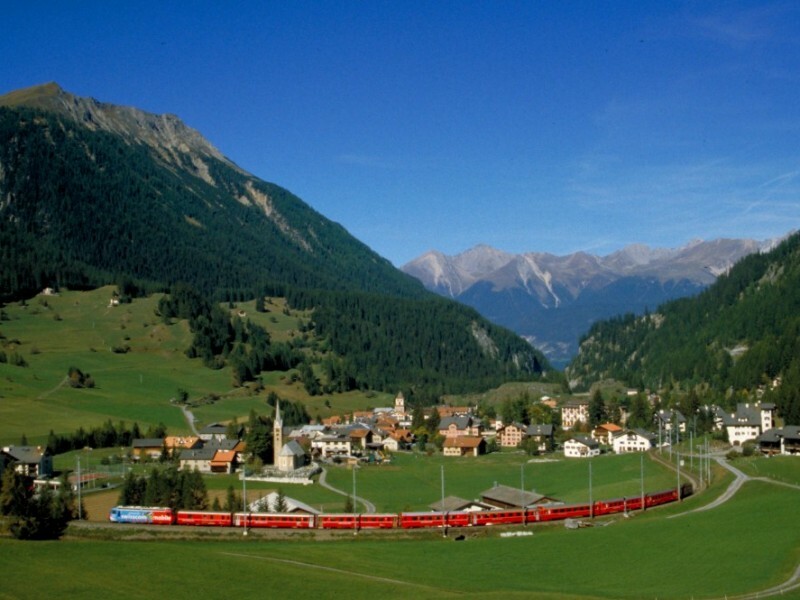 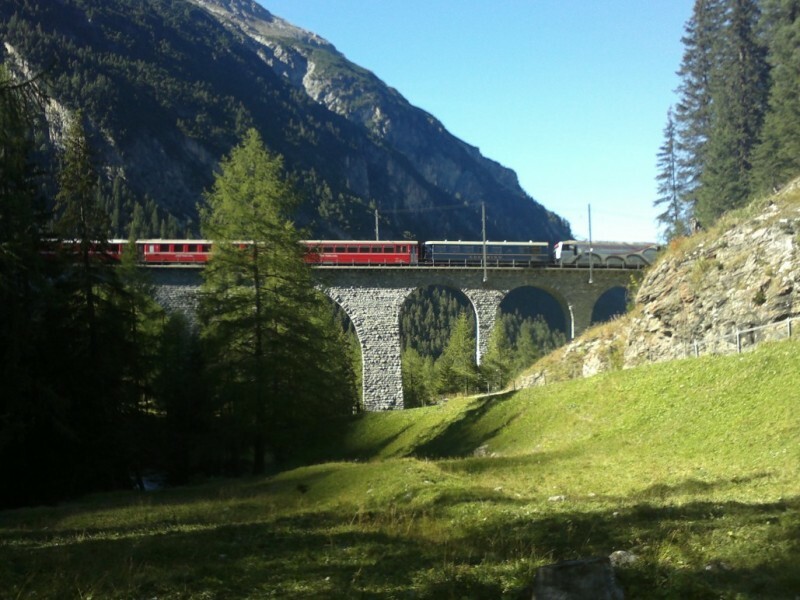 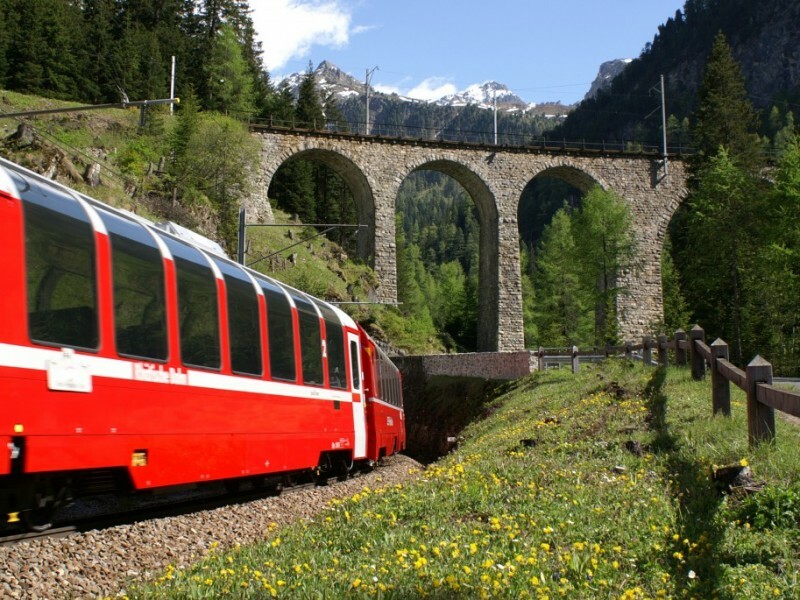 A ride with the Rhätische Bahn from Berguen to Preda, in the heart of the UNESCO RhB railway line Albula/Bernina, is a true highlight for every guest. 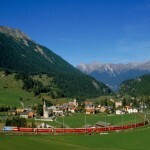 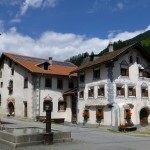 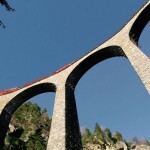 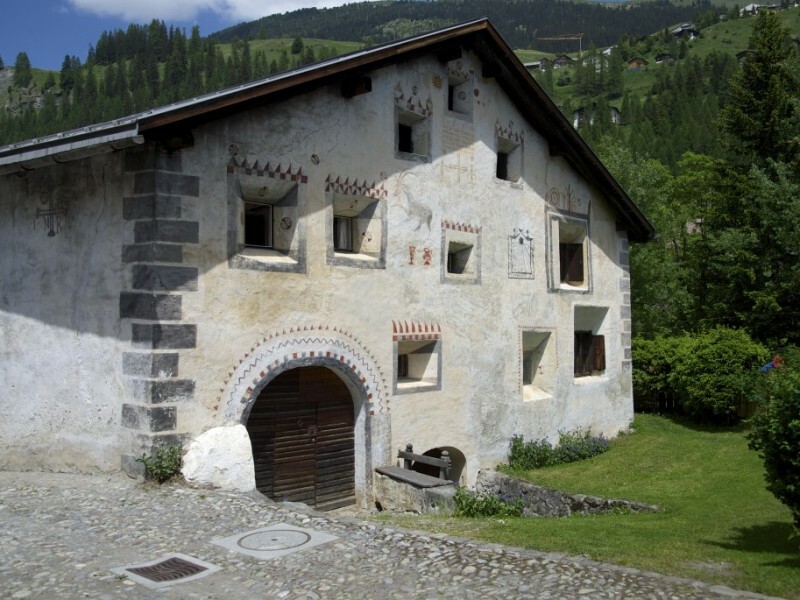 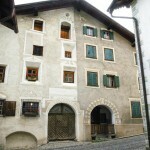 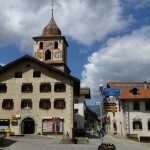 A visit to the RhB Railway Museum in Berguen is bound to fascinate you as well.Bergün is a mecca for railway enthusiasts (the Albula line of the Rhaetian Railway UNESCO World Heritage Site) and an ideal starting point for bike, bicycle and motorbike tours, hikes and train rides across Graubünden. 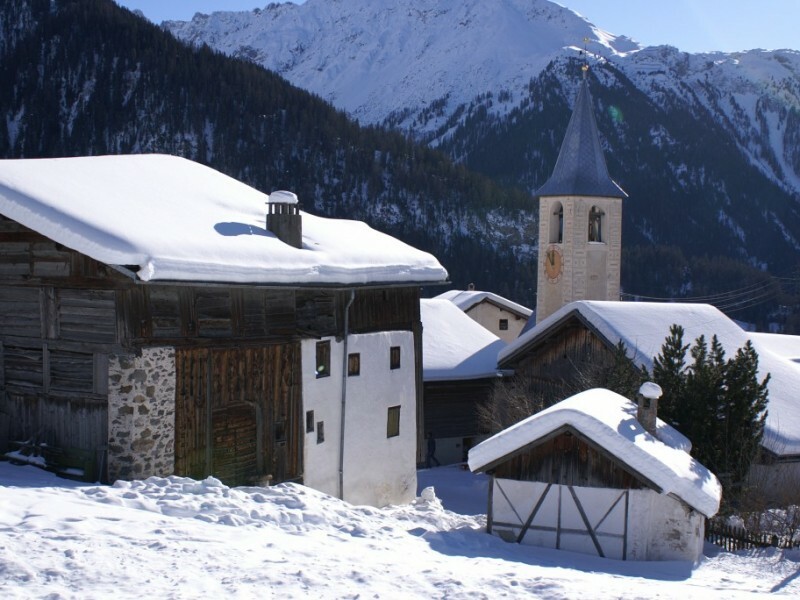 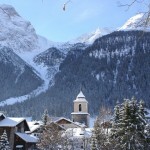 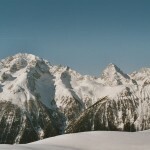 In winter Bergün offers all kinds of snow sports fun – but above all it is a paradise for tobogganists. 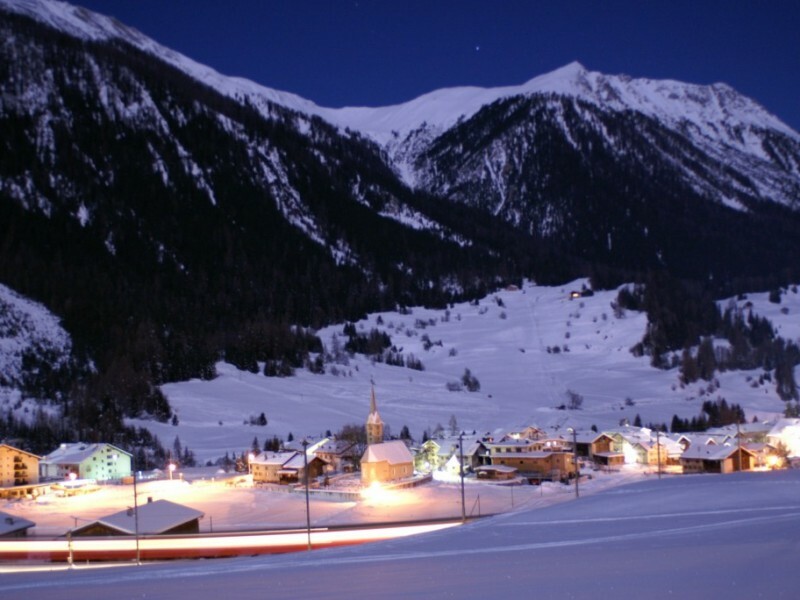 The 6 km long and at night illuminated toboggan run leads on the closed pass road from Preda down to Bergün and is world famous. 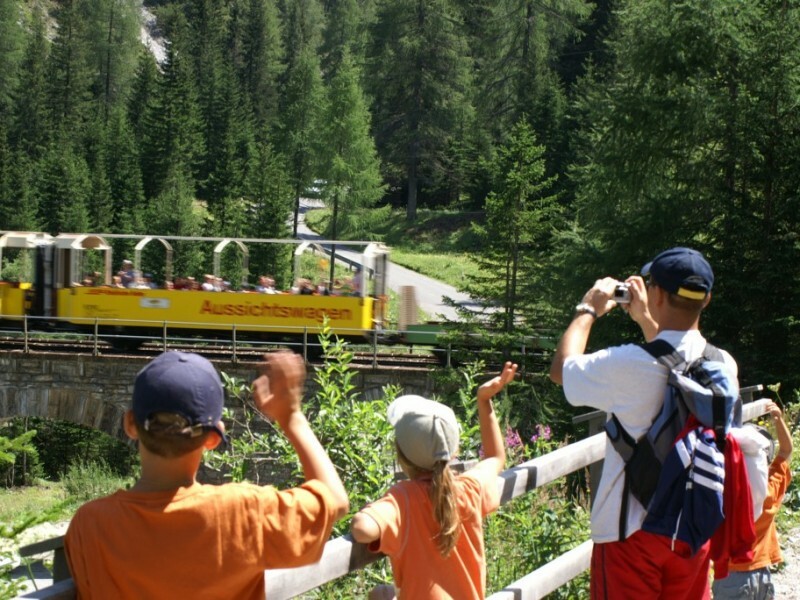 By the way, you can reach the 450 m altitude difference by train – every half hour in the season! 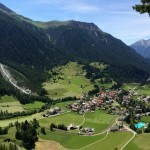 Hiking, biking, swimming, golf, tennis, football, thermal bath, wildlife watching, etc. 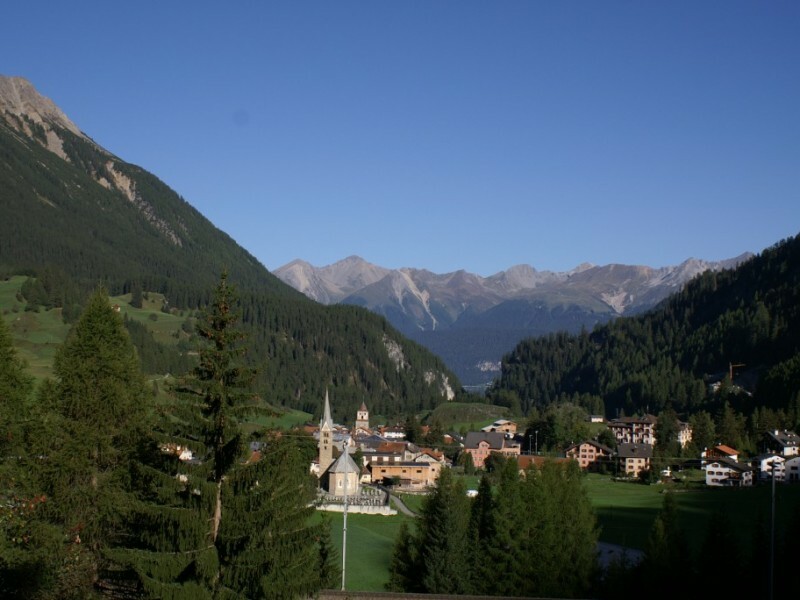 Golf and relaxation: One of the most beautiful golf courses in the Alps, the Alvaneu-Bad golf course (18 holes) is only a 10-minute drive away. 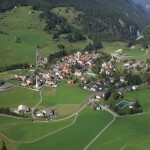 Right next to the golf course is Bad Alvaneu. 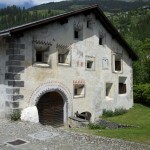 It has an indoor and outdoor bathroom. 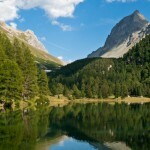 The water temperature is constantly pleasant 34°C. 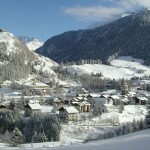 Sledding (6 km long run), skiing, cross-country skiing, ski tours, thermal bath, curling, ice hockey, figure skating, snowshoeing, skateline, etc. 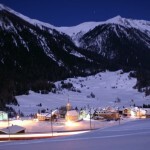 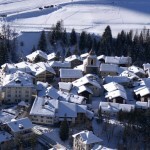 Ski: Darlux: A small but fine ski and snowboard area above Bergün. 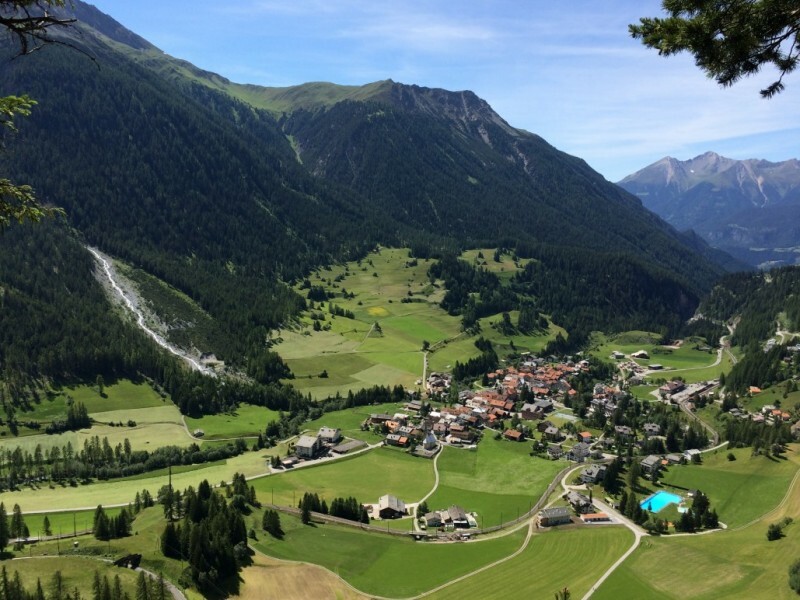 Here you have fantastic views without queuing. 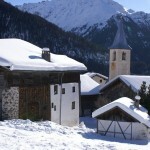 From the mountain restaurant la Diala you can also go down into the valley by sledge. 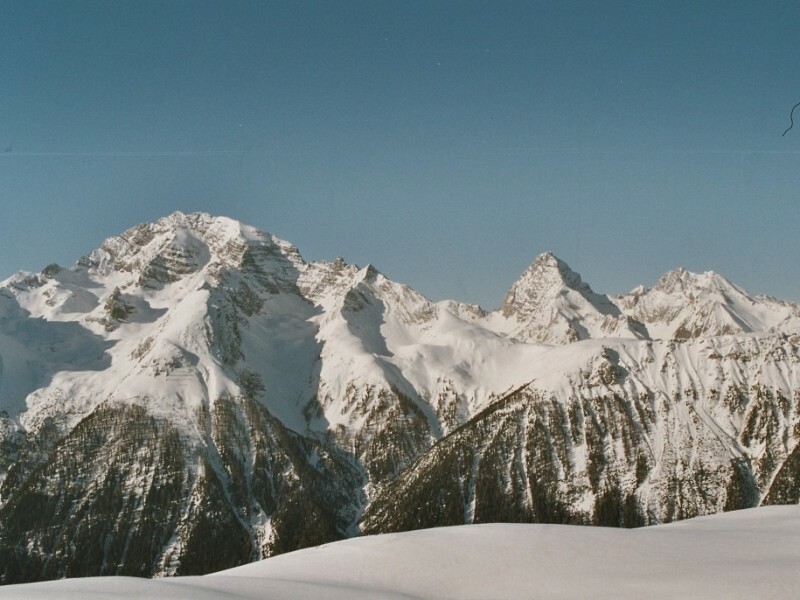 Not for beginners. 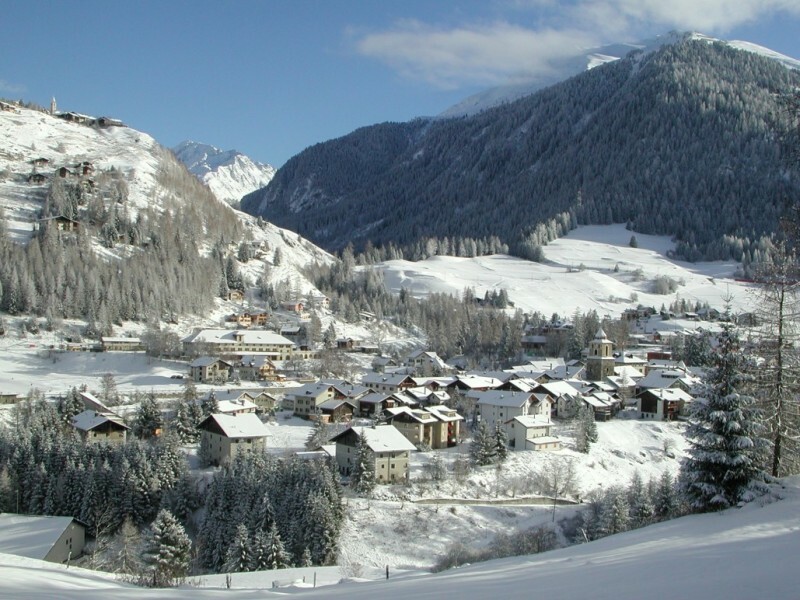 Speaking of the valley: two ski lifts for children and beginners are just down by the village. 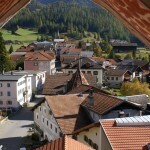 From the apartment it is a 5 minute walk.